It’s time to disrupt the way we think about managing sales forces forever. It is time for a sea change in sales management. 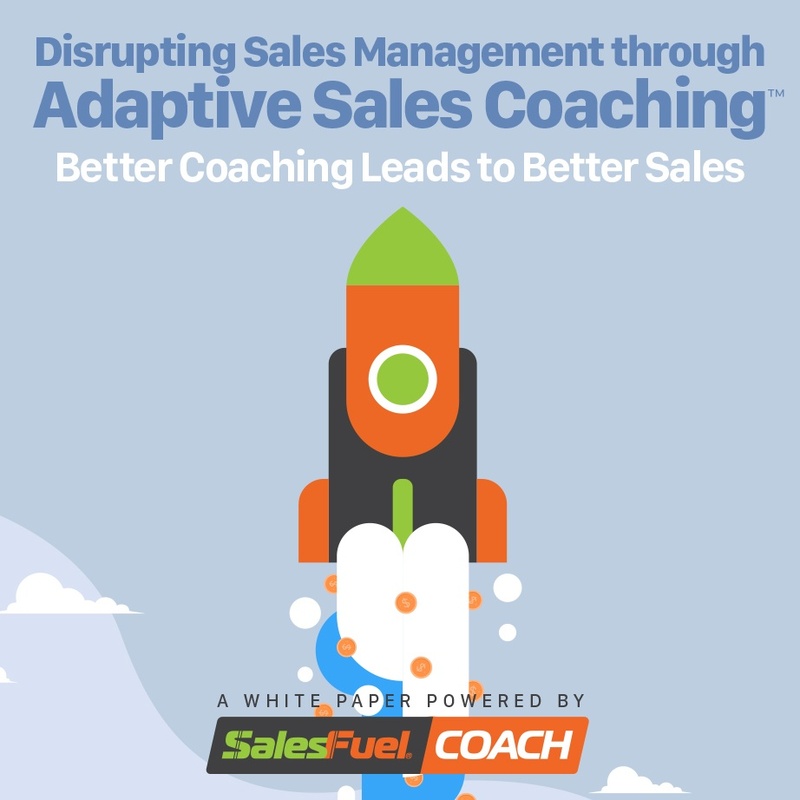 And it’s time for adaptive sales coaching. Your next step is to learn about it by downloading our white paper. Then visit SalesFuel.com to find other sales management resources.